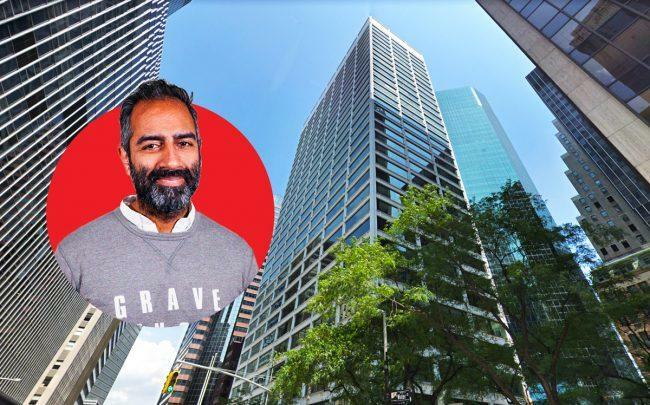 Knotel, the flexible office company, is taking multiple floors at 88 Pine Street, rounding out a smattering of Manhattan leases recently signed by the company. 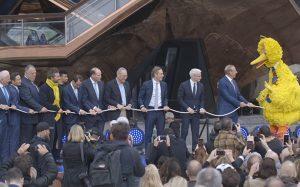 The New York-based company said Tuesday that it had taken 43,520 square feet at the Financial District tower, spanning floors four to nine. Led by Amol Sarva, the firm provides spaces for enterprise companies that are free of Knotel branding and offers varying floor plates. Elie Reiss of Skylight Leasing represented Knotel in the deal. The firm said it had signed five leases recently, totaling about 94,000 square feet in New York. The surge in leases also contributed to the firm’s 1 million square feet signed globally in the first quarter of 2019, it said. In January, Knotel was in advanced talks to lease the entire Flatiron Building, following a protracted negotiation process. The firm faces intense competition for commercial space downtown: WeWork recently signed for 200,000 square feet at Jack Resnick & Sons’ 199 Water Street, and Convene just took Saks Fifth Avenue’s 73,000-square-foot space at Brookfield Place. Founded in 2016, Knotel has raised $160 million and says it has 3 million square feet across 200 locations in New York, San Francisco, London, Los Angeles, Berlin, Brazil and Paris.